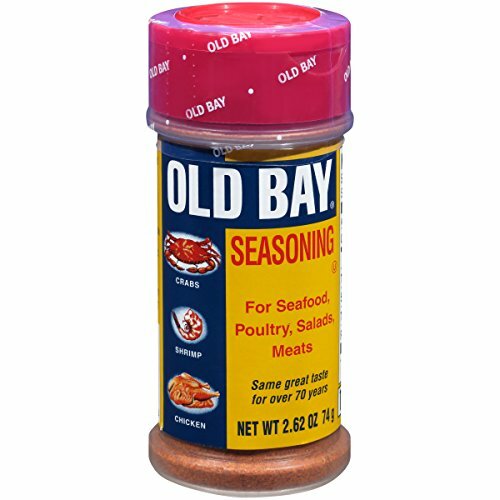 Since 1939, OLD BAY has been treating taste buds in the mid-Atlantic and beyond -- spicing up seafood, chicken, snacks, and more. This all-purpose seasoning contains a unique blend of 18 spices and herbs, including celery salt, paprika, and red and black pepper. You can find the iconic yellow, blue and red can on kitchen tables across the country, often used to replace salt and pepper. No matter your food fancy, OLD BAY is a lively flavor that pleases all tastes and palettes.